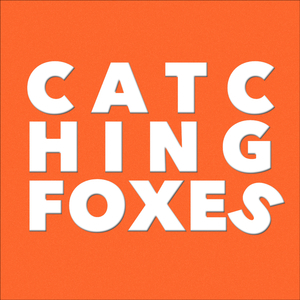 We found 2 episodes of Catching Foxes with the tag “feminism”. Luke and Gomer interview Claire Swinarski who is passionate about an authentically Catholic feminism, which she would argue, is the most authentic form of feminism. You can find her interview show over at www.thecatholicfeministpodcast.com. Thanks to The Ultimate Catholic Comicbook for sponsoring this show.